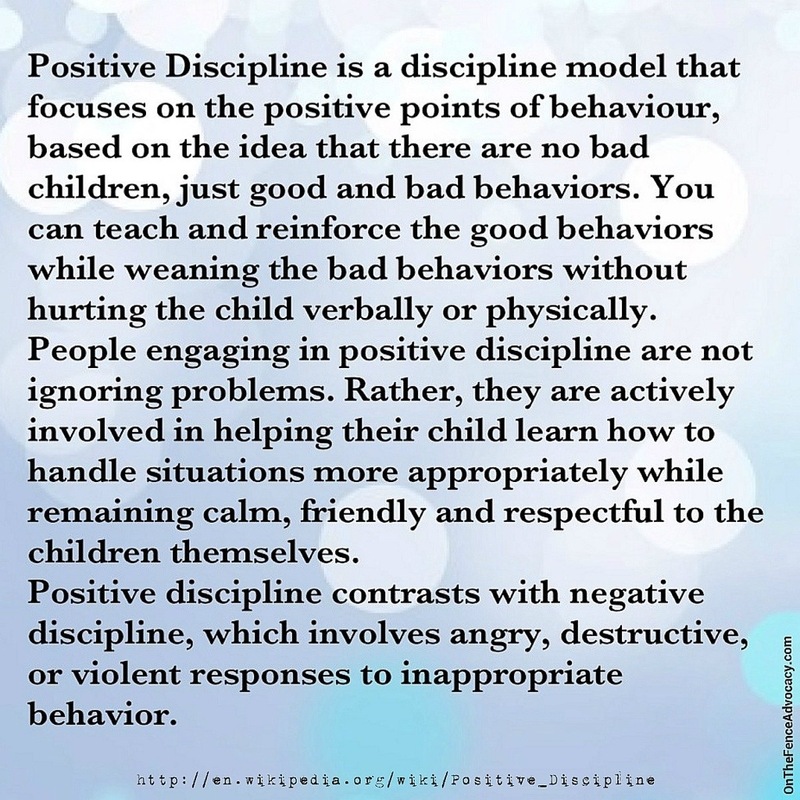 I always use this term “positive discipline”, and I never thought of researching where it came from, and what it actually meant. Until someone asked me today. I think it might help clear some misunderstanding about positive discipline versus permissive/lazy parenting, because they are NOT the same. “The Positive Discipline Parenting and Classroom Management Model is based on the work of Alfred Adler and Rudolf Dreikurs. Dr. Adler first introduced the idea of parenting education to United States audiences in the 1920s. He advocated treating children respectfully, but also argued that spoiling and pampering children was not encouraging to them and resulted in social and behavioral problems. 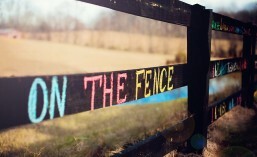 The term, positive discipline, has now become very popular. Many parenting books and programs that claim to be positive discipline are based on the philosophy of “Behaviorism,” which is very different from the original Adlerian based Positive Discipline. Behaviorism promotes “external” locus of control. Positive Discipline promotes “internal” locus of control, as indicated in the Five Criteria for Positive Discipline. Studies of implementation of Positive Discipline techniques have shown that Positive Discipline tools do produce significant results. A study of school-wide implementation of classroom meetings in a lower-income Sacramento, CA elementary school over a four-year period showed that suspensions decreased (from 64 annually to 4 annually), vandalism decreased (from 24 episodes to 2) and teachers reported improvement in classroom atmosphere, behavior, attitudes and academic performance.